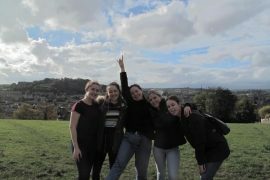 Getting involved in campus life can be an exciting and rewarding experience. 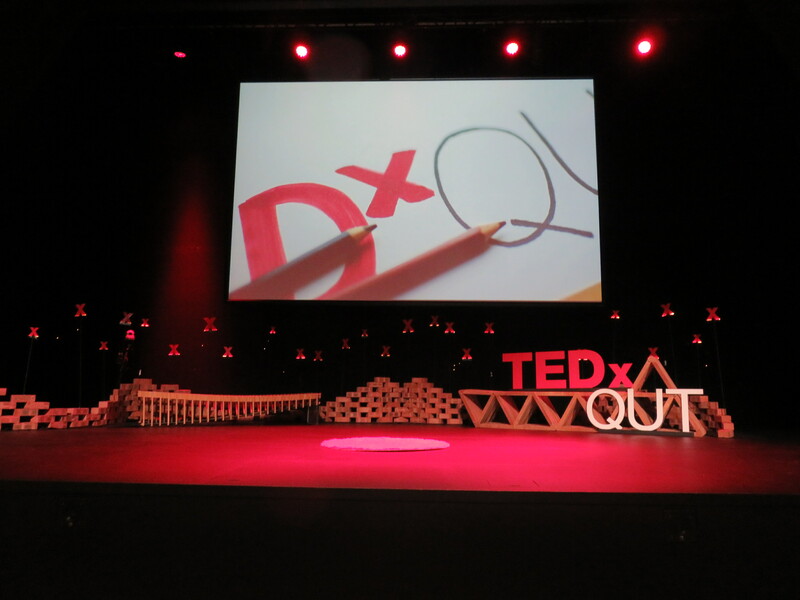 Opportunities to attend events, conferences, study tours and the like are valuable ways to get more from your degree, and the annual TEDxQUT is no exception. 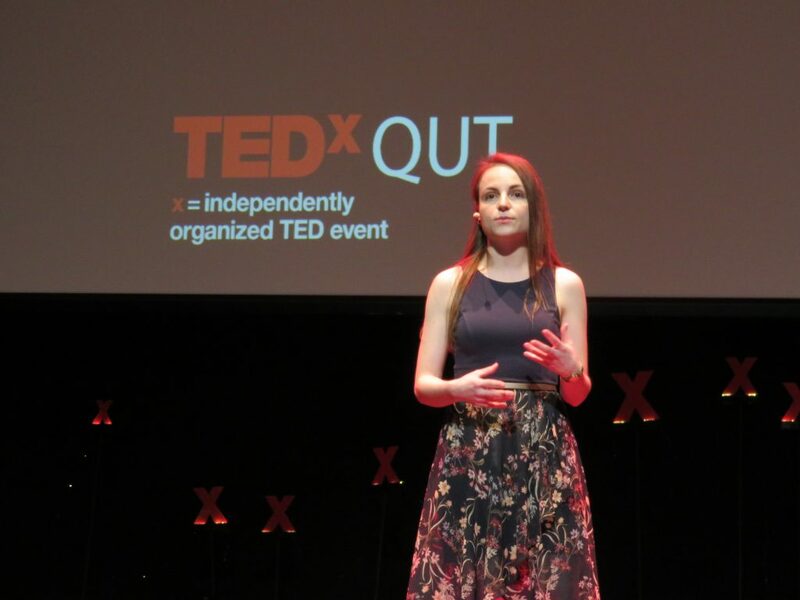 Since 2013, TEDxQUT has provided a platform for students, alumni and members of the community to take the spotlight and share their passion, innovation and creativity. 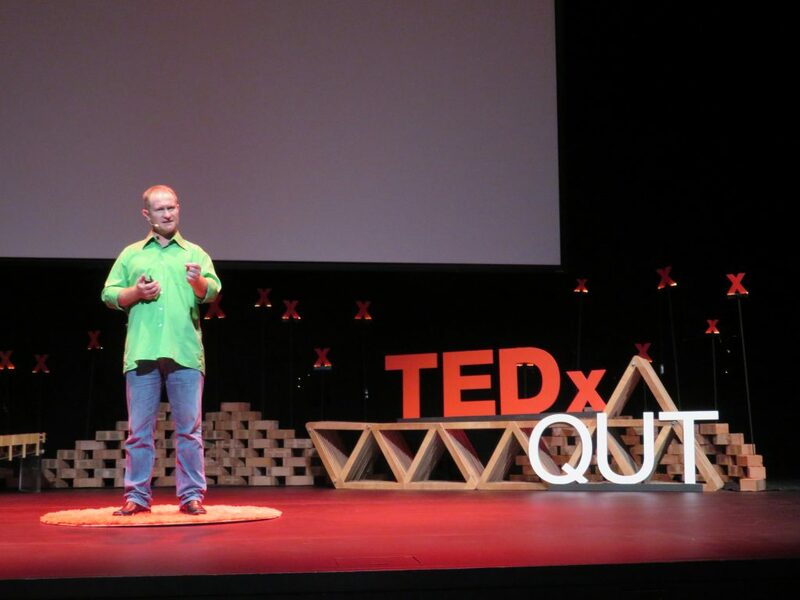 Like the renowned TED organisation that it is associated with, TEDxQUT is devoted to ‘Ideas Worth Spreading’. The difference between TED and TEDx events is that TEDx events are organised independently to allow us to hear from more speakers from different corners of the globe. This year the theme surrounding the remarkable ideas was ‘Do It Yourself’. Now for some of us ‘Do It Yourself’ might conjure up thoughts of home renovation projects and repurposing unwanted items, but here the concept was elevated to glorify people who are acting on their vision in order to make the world a better place. The people who attended the event on 15 September listened to fifteen speakers who contribute to Australian society in their own unique ways. Speakers who are working tirelessly to realise organisational change in the business sector, to make manufacturing processes safer and more efficient through robotics, to help young Aboriginal and Torres Strait Islander people smoothly transition into university and much more. I sat in the third row as one member of an audience of 400 people. While this was a stellar turnout, the QUT community is far larger than this. 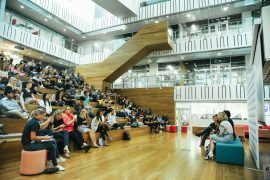 So, for those who were not aware that this event was on, or those who thought of going but decided not to, below are four reasons why you should consider attending TEDxQUT 2019. Of course, the speakers deserve much of the credit here. They shared ideas close to their hearts in order to inform or inspire others. You will hear about topics that you would not ordinarily come across, like forensic anthropology or turning agricultural waste into cosmetics and nutraceutical products. Moreover, the speakers stick around during the coffee and lunch breaks, sharing insights into their projects, showing their inventions and providing opportunities to network. The possibilities to network and meet inspiring people continues. The coffee and lunch breaks present a perfect moment to talk to people you have never met before, ask them what they thought of the talks and make friends or valuable connections with like-minded people. After all, you can never have enough strong-willed people around you. 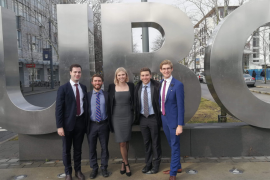 University is a pivotal time in your life, in which you are trying to build your skill set, develop your career and maybe even want to bring your own ideas to the market. It can only serve you well to hear people talking about what they are doing, what it takes to succeed and what hurdles to overcome. Many of the speakers are working on projects that aim to change how things are done today. To name some examples, Tony Wiggins who runs a non-profit that promotes the value of older workers in today’s economy; or Hugh Brown, who spoke of supporting local artists as a way to cherish the abundance of musical talent there is in the world. Passion is a powerful driving force, and the speakers showed that time and time again. This point may have already been evident in some of the examples I gave before, but it deserves to be emphasised. People and their demeanours are complex things, and it can be enlightening to have your views and attitudes challenged or to adopt new ones altogether. Professor Dietmar Hutmacher talked to us about the power of interdisciplinary teams in the workplace, highlighting the nuanced differences between multidisciplinary and interdisciplinary and how they arrive at different results. 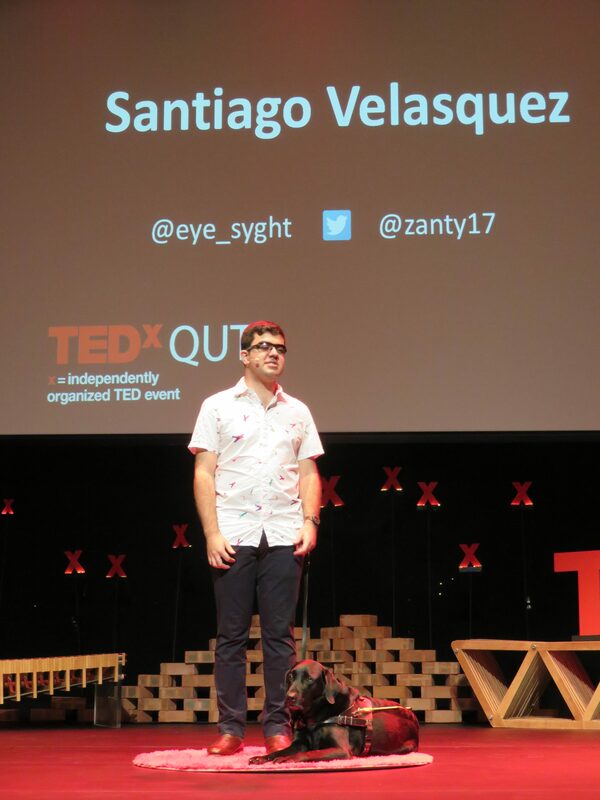 Santiago Velasquez encouraged people to see that there really is very little that separates the blind from the sighted. Founder of his own start-up and participant in the Kokoda Challenge, among many other achievements, he encouraged the audience to rethink how they judge blind people and their achievements. His message: we should not characterise the vision impaired as limited in their capabilities, but rather celebrate their intellectual and innovative potential.